Benefits of Membership: Your generous support helps us fund projects that fulfill our mission and enables us implement beautification projects. A yearly membership entitles you to a subscription to our quarterly newsletter. 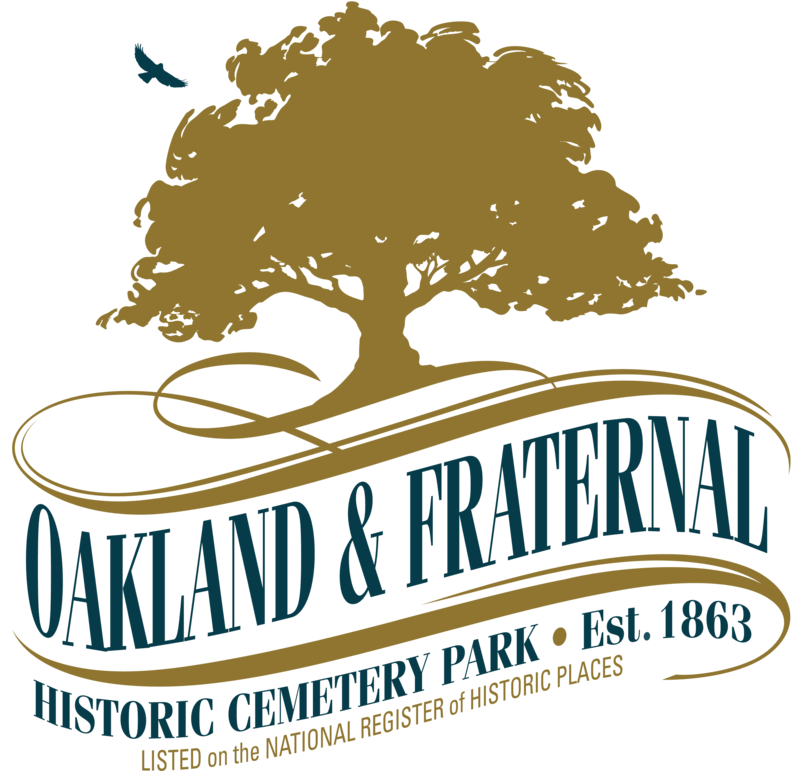 The Patron- Street Sign Level of support will purchase a beautiful 6-foot Victorian style street sign for these cemeteries. Please print the name you want inscribed below with capital letters and one letter per space. Do you have a preference of where you would like your donated street sign?